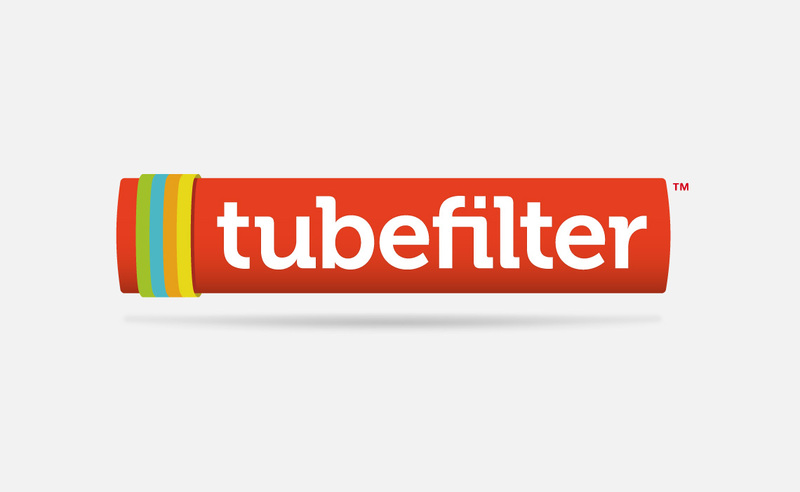 When the New York Television Festival (NYTVF) selections came out back in August, we knew the increased amount of web series in the mix would shake things up come festival time. Last week’s festival capped off with Saturday night’s winner ceremony in Manhattan. Notable wins from web series scene included Johnny B Homeless, a comedy web series that snatched the most audience votes during screenings at the festival. Creator Al Thompson and Saturday Night Live star Kenan Thompson were both on hand to receive the award for the series about a semi-pro couch surfer. Odd Jobs, which we’ve been following since its launch back in February, scored creator Jeremy Redleaf a development deal with Fox Television Studios through its web-only 15 Gigs arm, winning the “FtvS 15 Gigs of Fame” prize. Best Web Series pilot went to Canadian Film Centre-funded entry My Pal, Satan, who’s snappy theme song also won honors. And MERRIme.com creator-star Kaily Smith won best actress for he work as the lovelorn socialite. A young novelist falls flat on his face after college graduation and is forced to work for the family pool care business with his eccentric cousin Billy. Outrageous radio shock-jock Dog Rollins struggles to share the airwaves with his new female co-host. Two rowdy country boys pursue their childhood dream of capturing the world’s most famous monsters on camera. Best Animation Pilot: God & Co.
An animated, irreverent and totally original take on the Bible featuring the guest voices of today’s hottest comics including Jonathan Katz (Comedy Central’s Dr. Katz). Donna is a 26-year-old mortal experiencing ups-and-downs while cohabitating with the Prince of Darkness. 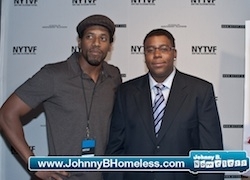 Top photo, Al Thompson and Kenan Thompson at NYTVF, by Peter Evangelista.